Lion Air Group has sought to alert the public about an airline staff recruitment scam that uses its brand without authorisation. The scam is designed to lure the public to participate in its scheme. The scammer circulated a recruitment notice through a leading newspaper in India on January 6th, about a walk-in interview between 12:00-17:00 on January 7th onward at Salt Lake City, Kolkata, and included a demand for security deposit of INR30,000-50,000. “The Lion Air Group strongly advises the public to disregard such scams,” read a statement. “The Lion Air India does not operate in India, and no Lion Group Airline engages any external agent for recruitment nor charge for job interviews. “No member of Lion Air Group will be held liable for any claims pertaining to the false scheme. 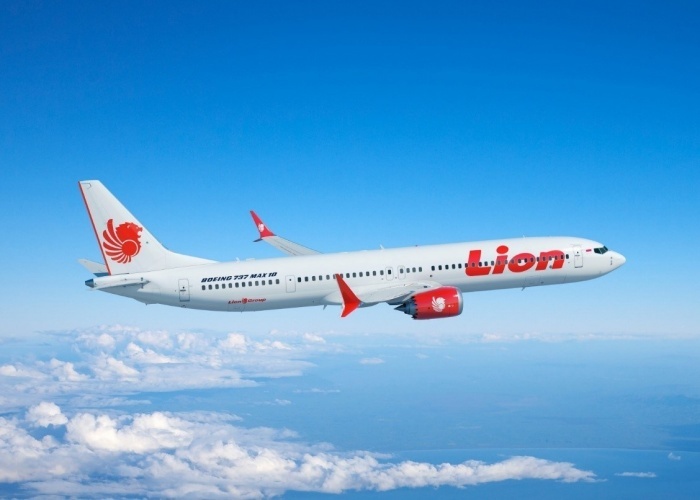 Lion Air Group will not hesitate to take legal action against individuals or groups who organise illegal schemes using the Lion Air brand, the company added.